In partnership with Pine Needle Mountaineering, Durango Nordic Center at Purgatory offers our community a great opportunity to Nordic ski in some of the most stunning terrain in Colorado. Whether you enjoy skate or classic skiing, snowshoeing or fat biking, rewarding experiences are there to explore. 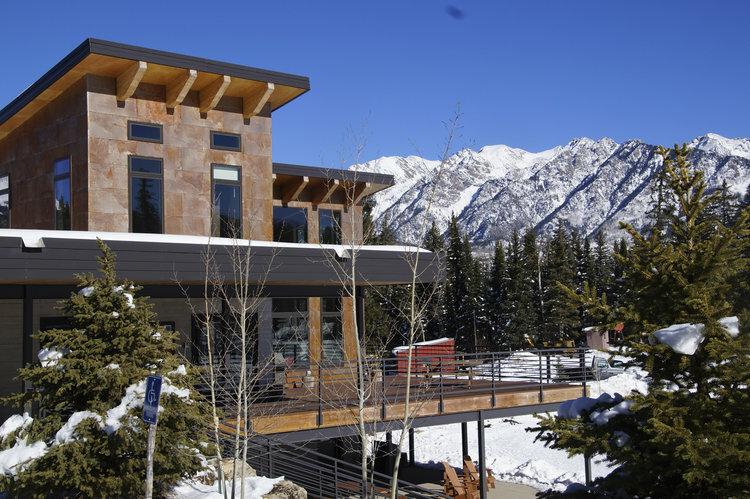 With 20km of trails groomed daily, trails maintained for snowshoeing, and a beautiful deck overlooking the views, the Durango Nordic Center offers something for everyone, nestled at the base of Engineer Mountain and the Twilight Peaks. For more information visit www.durangonordic.org.